Anyone with information on the suspects' whereabouts is asked to immediately call the Elyria Police Department at (440) 323-3302. ELYRIA -- A manhunt is underway after a man was found dead with multiple stab wounds in the Windsor Elementary School parking lot Wednesday morning. Elyria police say they found 38-year-old Barry Allen Spreng Jr., of Oberlin, around 2:21 a.m. on the northwest side of the parking lot. He had been stabbed several times and was pronounced dead at the scene. Arrest warrants have been obtained for two suspects: 21-year-old Phillip Hohn-Tucker, of Stafford St., and 19-year-old Joshua Phillip Alexander Hohn, of Prescott, Arizona. 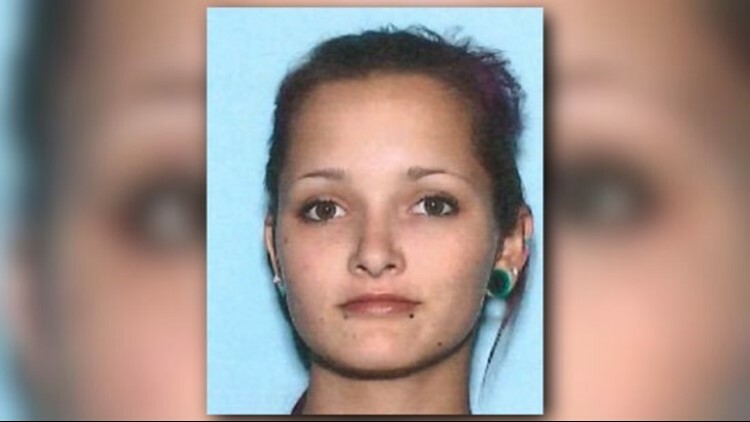 Detectives are also searching for a gray 2007 Hyundai Sonata (registered to Spreng under GEH 4810) and an 18-year-old woman named Gloria Watson, also of Prescott, Arizona. Watson is considered a "person of interest" and may be traveling with the two suspects. Phillip, Joshua, and Gloria should all be considered "armed and dangerous," according to authorities. Anyone with information on their whereabouts is asked to immediately call the Elyria Police Department at (440) 323-3302.